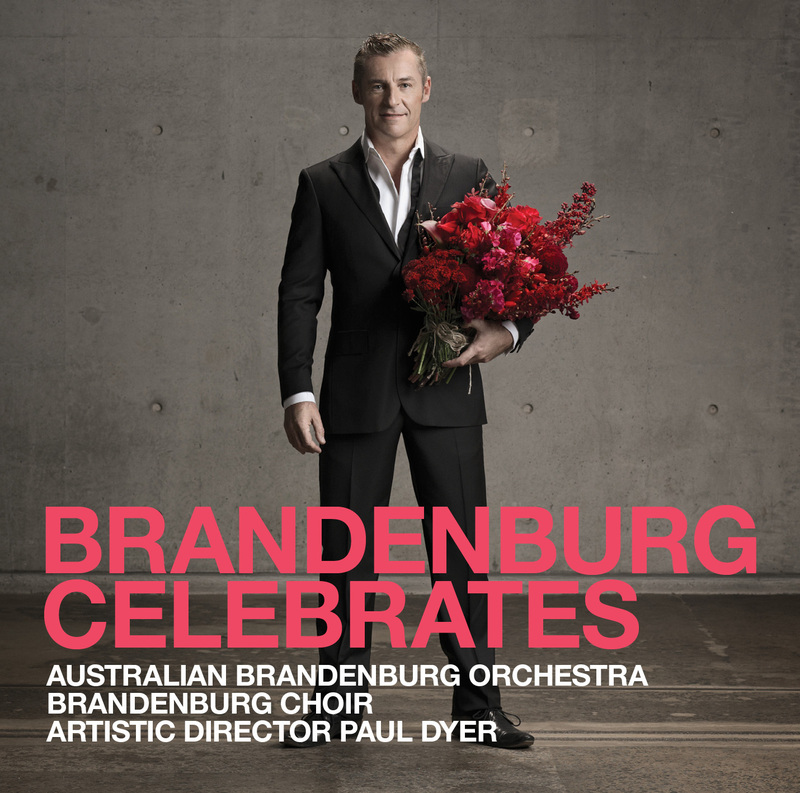 You can’t go past some of the great works of the Baroque if you want to celebrate joy, passion, triumph and elegance, all traits of the astounding Australian Brandenburg Orchestra. After 25 years of continued success and audience favour, the ABO has carved its well-earned place in the history books for its attention to Baroque performance practice, its engaging programmes (both in live concert and in recorded format), as well as its ability to bring relevance to such music through its dynamic and striking performances. 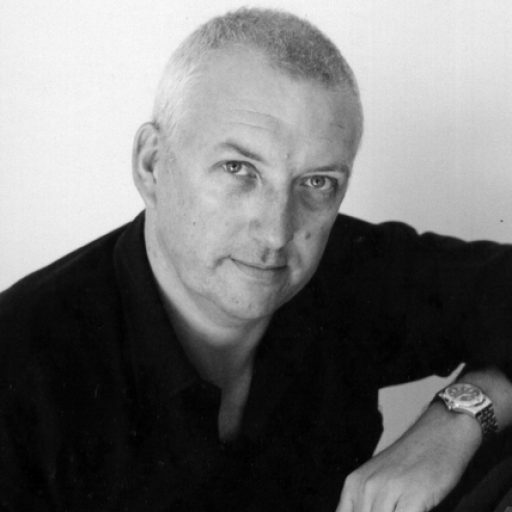 Here on this CD, Paul Dyer not only has produced a recording of immense pleasure, but one which showcases the orchestra’s great mastery of the 17th and 18th century repertoire. From a vibrant and driven opening of Handel’s Zadok the Priest, from Coronation Anthem No 1, to the Telemann Concerto in E minor for flute, violin and strings, this is virtuosity on an orchestral scale that is rarely heard. Take the 3rd movement (Presto) of the Telemann, for instance, which is truly breathtaking as the violin soloist powers through with the greatest of resolve. Impeccable intonation and rhythmic vitality are hallmarks of this great ensemble and on this superb recording, listeners will rejoice with the orchestra, as they are swept up into a Baroque frenzy of decorative dazzle and elegant sparkle. Vivaldi’s Cello Concerto in A minor (RV 421) has exceptional solo passages played on a Baroque cello, providing an obviously different timbre, and executed with virtuosity. Two examples of vastly different Concerto Grossi are included, with Geminiani’s No 12 in D minor “La Follia”, and Handel’s work in D, Op 3 No 6 (HWV 317), the former being a set of most intriguing variations, and the latter being unusual for its first movement, which is an ensemble piece (with short outbreaks of solos for oboes and bassoons), and the second movement, which is for solo organ, with orchestra providing an accompanying role. Being introduced to many for the first time perhaps is the music of Brescianello, whose vivacious Violin Concerto in E minor, Op 1, No 4, and Chaconne in A is recorded here. A relatively unknown composer, his music is full of grace and Vivaldi influence. “My biggest challenge in writing this work,” said Kats-Chernin “was to feature every instrument”, a challenge even greater, with the inclusion of saxophone. Whilst Bach may be Kats-Chernin’s favourite composer, she did not want to quote directly from Bach’s works, but rather use devices and stylistic characteristics as references, albeit some of the vocal texts are drawn from Bach’s Magnificat. Despite coming some 300 years later, Kats-Chernin’s new work fits within the output of the Australian Brandenburg Orchestra, for its highly acclaimed status within the Baroque music cognoscenti, since it has the same life, elegance, and sense of triumph. The Brandenburgers bring to this new work a similar passion and respect, making it a recording of great beauty and worth. It is a work of considerable merit sitting easily alongside the greats of the Baroque.